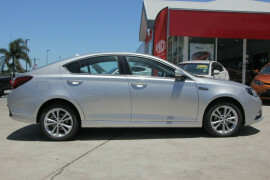 RUNOUT SALE ON NOW!! 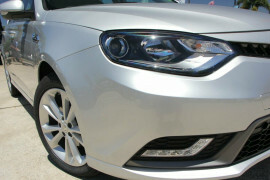 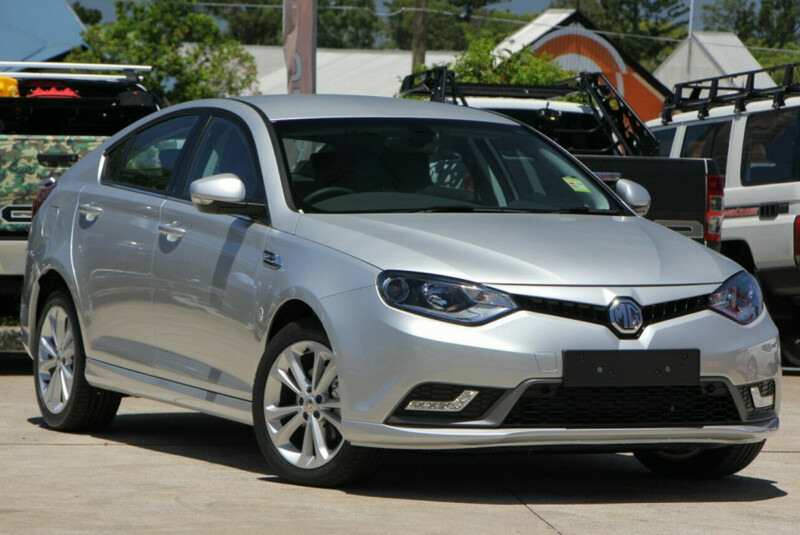 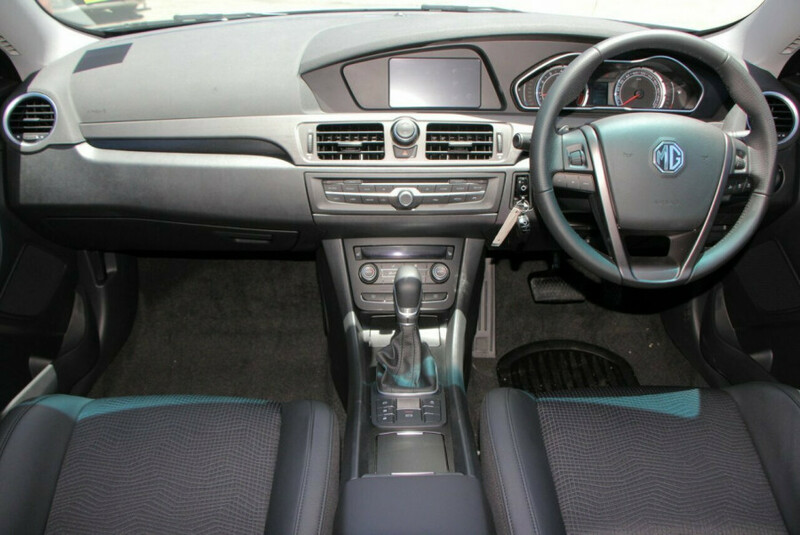 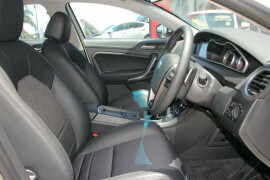 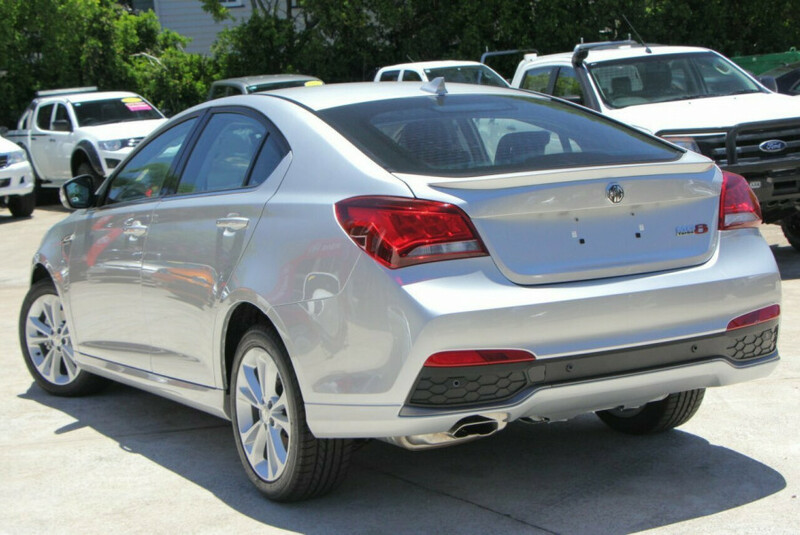 Comes with 6 months rego and balance of 7 YEAR UNLIMITED KILOMETRE WARRANTY & 7 YEARS ROADSIDE ASSISTANCE!..Stand out on the road or Executive car park with this MG6 Plus Excite Mid Spec Sedan, It's time to experience the style and handling of the MG 6 Plus Excite, powered by a 1.8lt 118Kw Turbo Charged 4cyl engine and married up to a 6speed Dual Clutch Automatic Gearbox, grab the steering wheel with both hands, and experience true freedom in your very own worlds no.1 car for Handling and ride in its class, Partial Leather seats, Satellite Navigation, Day time running lights, Dual Climate A/C with vents in rear, Bluetooth, Rear park sensors, cruise control, push button start. 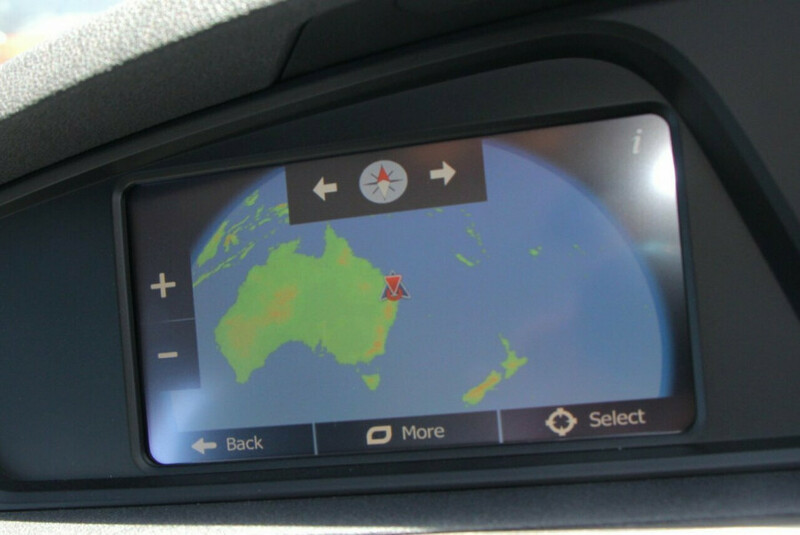 P Plate approved in QLD. 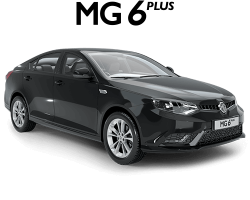 The MG6 Plus Excite is pure Class and be perfect for Uber, your 1st car, company car or family car. 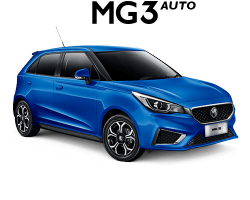 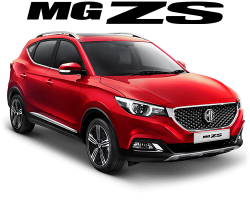 With 6 Airbags for Safety and features like ABS brakes, Stability Control, Emergency Brake Assist, Emergency Brake signal and hill start assist. 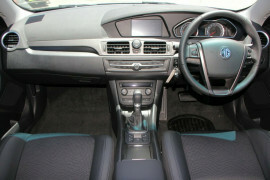 No Deposit Finance available!! We are QLD's home of MG, located just 15 minutes North from Brisbane CBD, Cant find the time to pop out? 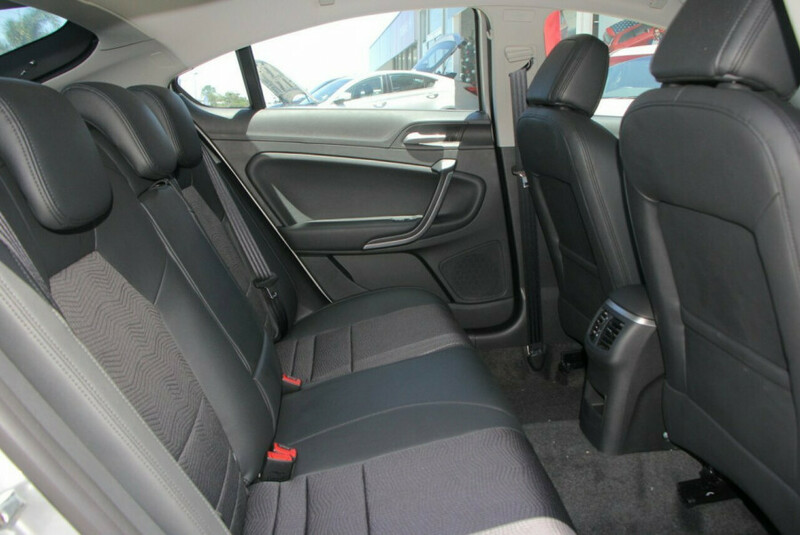 We will happily bring the vehicle to your home or workplace, If you are interstate we can arrange efficient delivery anywhere in Australia. We look forward to hearing from you, and having our Team take care of your next motoring experience. 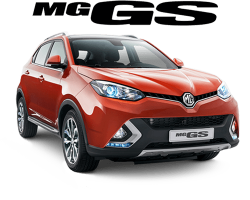 I'm interested in a Demo 2017 MG MG6 PLUS Excite (stock #DG0470).